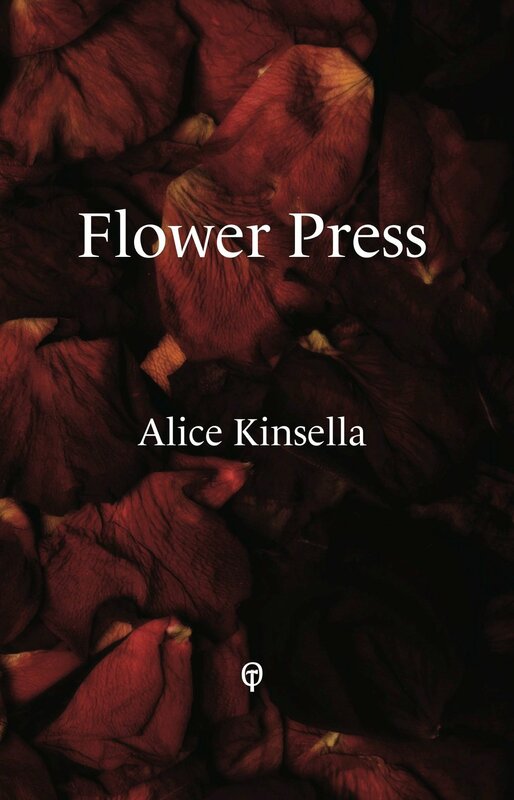 Blacklight Associate Writer Alice Kinsella is preparing to launch Flower Press - her first collection of poetry, in association with Onslaught Press. The collection is available for pre-order NOW. Visit Onslaught Press to get your hands on this talented lady's work. Flower Press will be offically launched on February 22nd at 6.30pm in Books Upstairs.